If you do not see an answer to your question, please contact us at august ceramics sales dept. We’re happy to help! 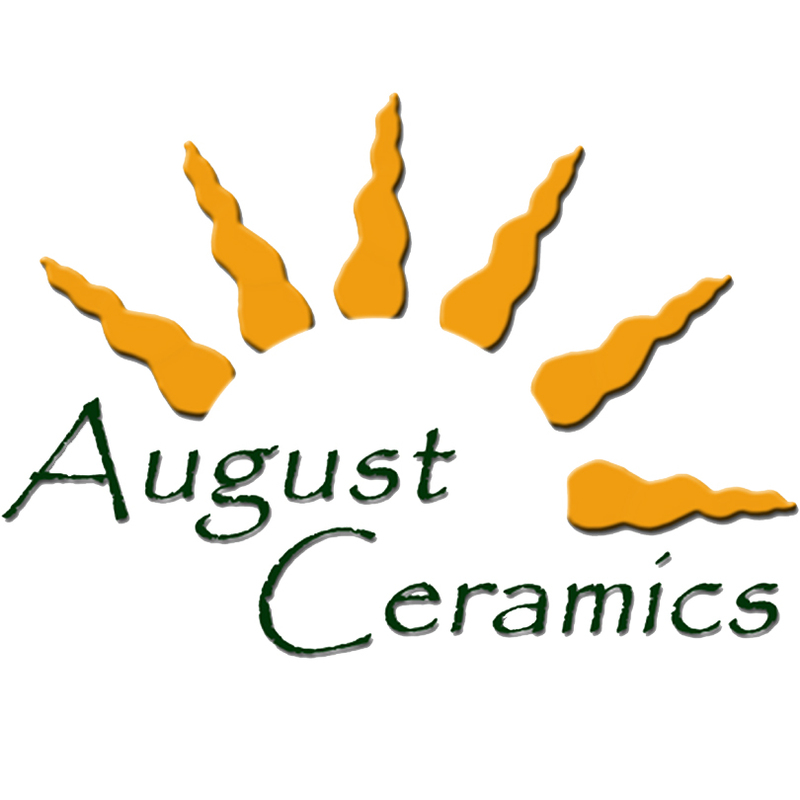 August Ceramics has been shipping their wares for over 20 years and always make efforts to send your packages the most economical way possible. This usually means that we load up a box as fully (and safely) as we can and send it UPS Ground. You will only be charged or invoiced for the ‘actual’ shipping costs at the time of shipment. Residential deliveries will automatically be charged an extra fee which is dictated by UPS. If your store does not accept UPS deliveries, you may request for your shipment to be sent by USmail or FedEx. Larger shipments are sent by truck or UPS Hundredweight. What are your policies regarding returns, refunds and broken merchandise? All requests must be made within 14 days of delivery and authorized by August Ceramics management. Incorrect or broken merchandise will be replaced or credited. Customers that want to return merchandise at no fault of August Ceramics will be charged a 15% restocking fee and all applicable shipping costs. Custom merchandise cannot be returned unless the customization is incorrect. All in-stock items normally ship out within 1-3 days. If some of your items are out of stock, it may take up to 3 weeks depending on which items you ordered and the time of year. We try our best to always ship your order complete. However, we are familiar with the seasonality of many shopping areas. If a few items are going to hold up your order during your ‘peak’ season, we will usually ship you a partial or call you to see how to proceed. If you need a more specific ship date, please feel free to contact us. First time orders are usually sent Visa. MC, Amex, Disc. You may apply for Net 30 terms by faxing or emailing us a credit sheet. It is usually best to do this on subsequent orders so that it doesn’t hold up your initial order. 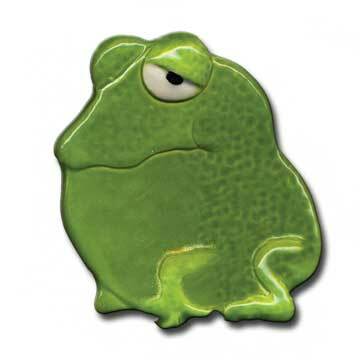 Your online order will be sent to the August Ceramics office where we generate a purchase order. If you would like to add or make changes to your order after you’ve checked out, just drop us a line and we can adjust your order accordingly. If we see something that looks questionable, we’ll usually give you a call to confirm. PayPal orders will be charged once you finish your online checkout with a shipping charge of 8.5%. Credit cards are not processed at the time of your order. If you pay by credit card or Net 30, you will be charged the ‘actual’ shipping costs. Should I order through you or my sales rep? Which ever way works best for you. Once you’ve ordered our products from your favorite sale’s rep, they will automatically receive credit for all orders going forward. I’m sure that they’d love to hear from you. However, if you’re feeling the urge to re-stock your cat dish display at 1:00AM on a Sunday night….I’m sure that they’ll appreciate you placing your order online instead.